We love drawing food! Today, we’re learning how to draw a chimichanga…mmmmmmm! 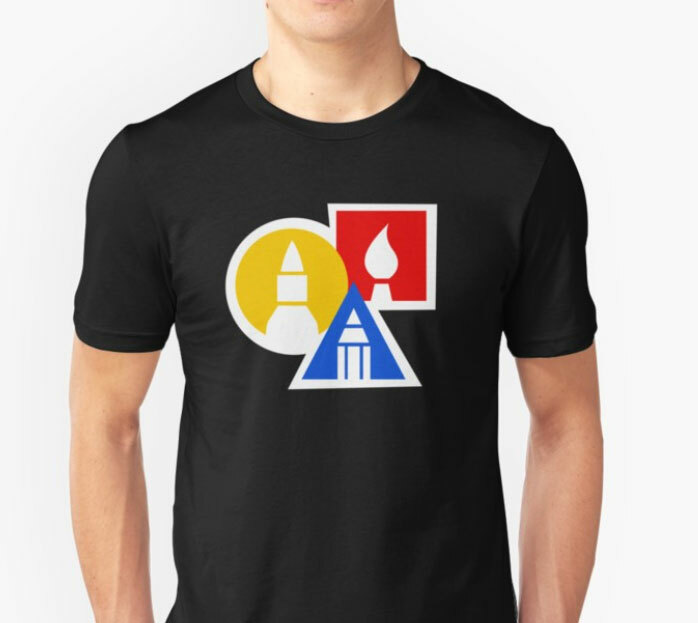 Follow along with us, but also use your creativity to change your drawing. You could add more toppings like cheese and olives. 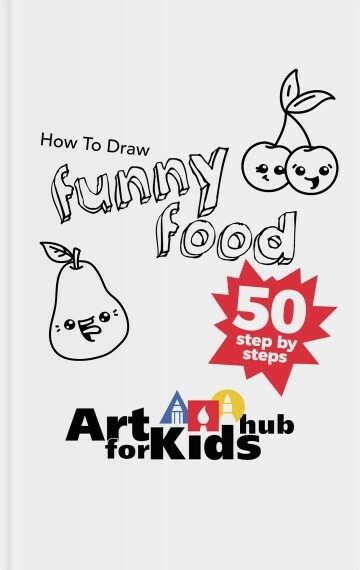 Also, visit our food category for more fun drawing lessons.